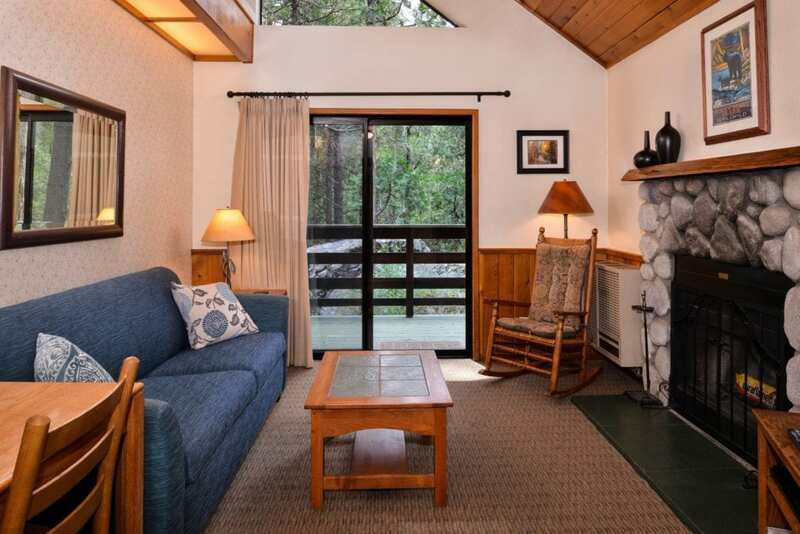 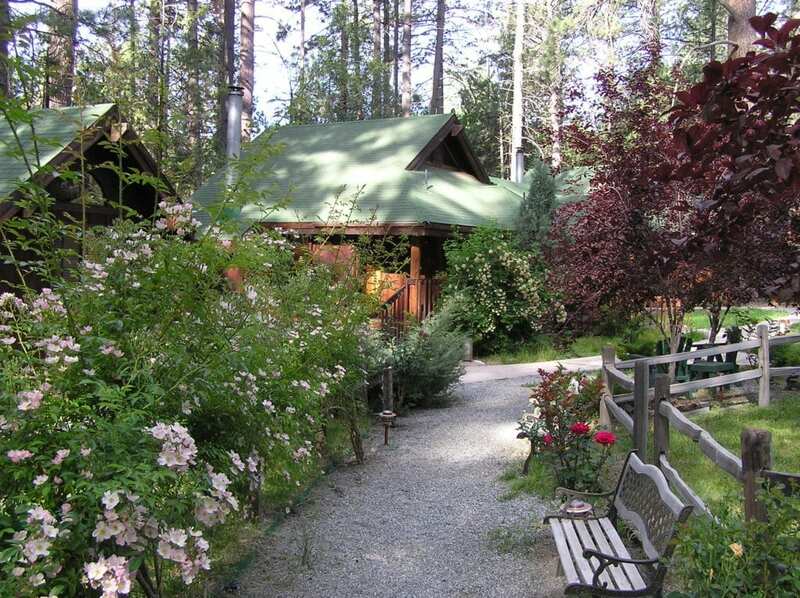 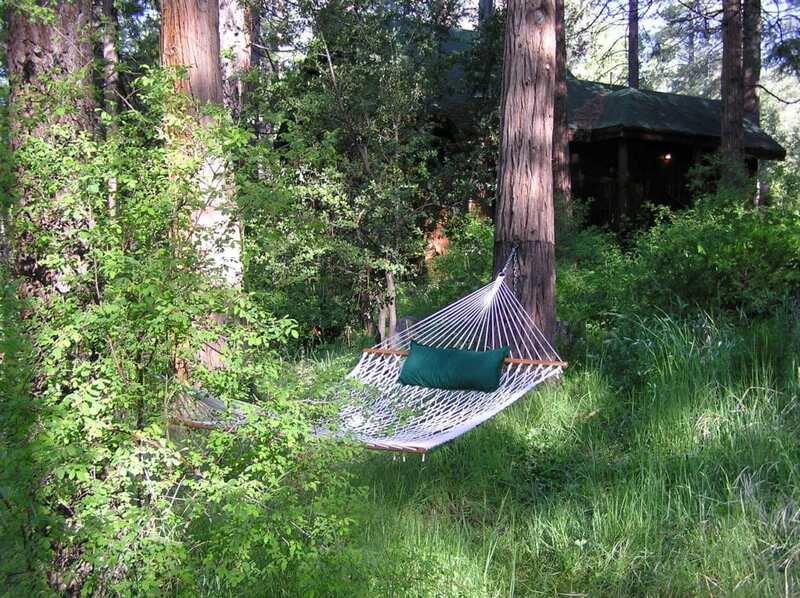 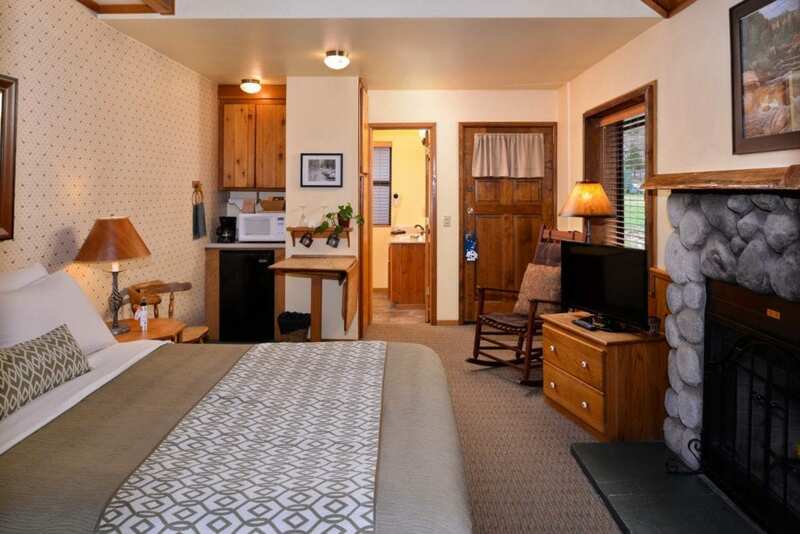 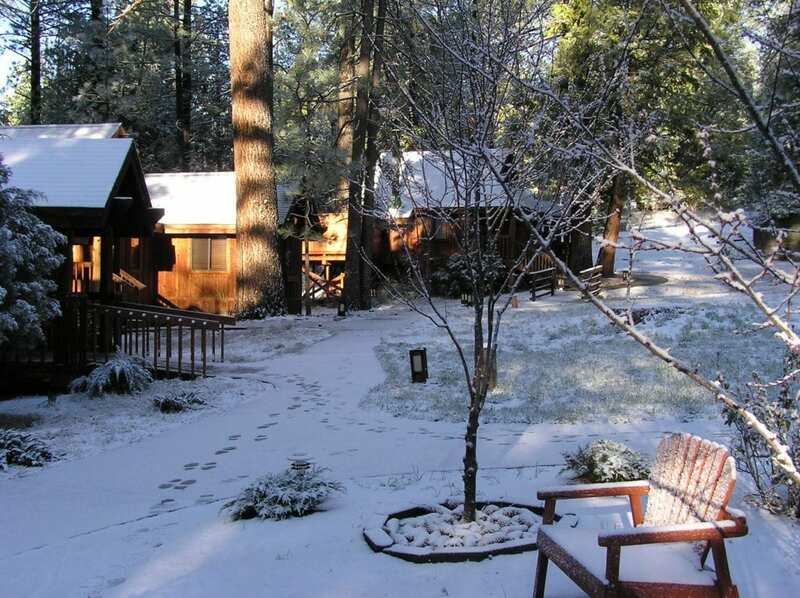 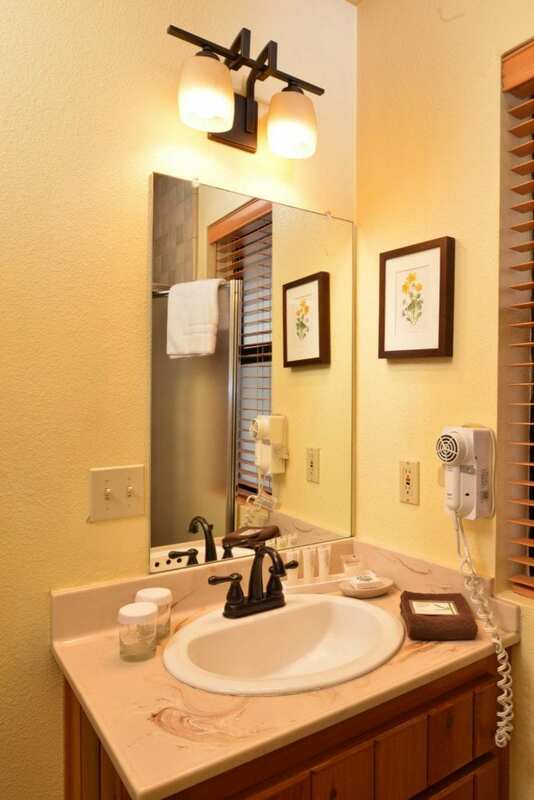 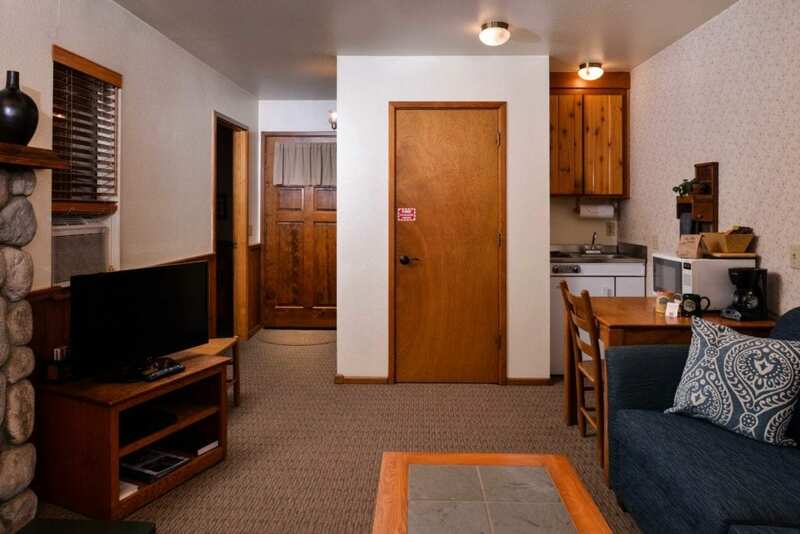 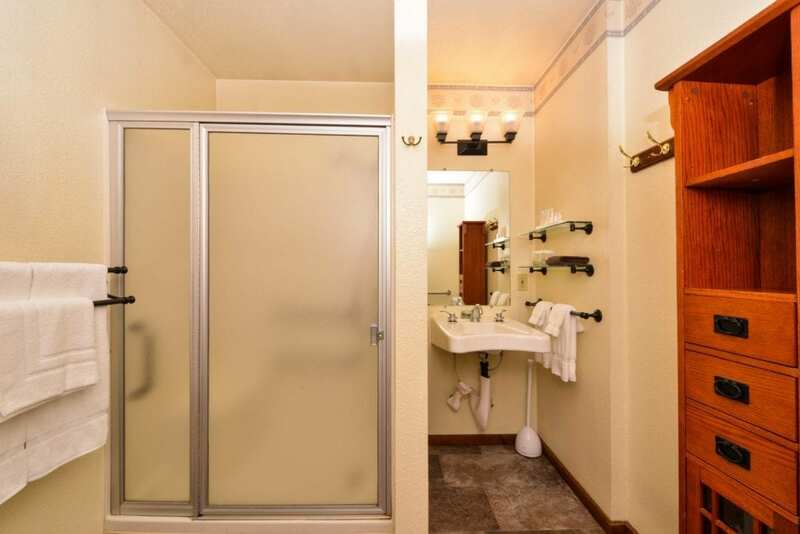 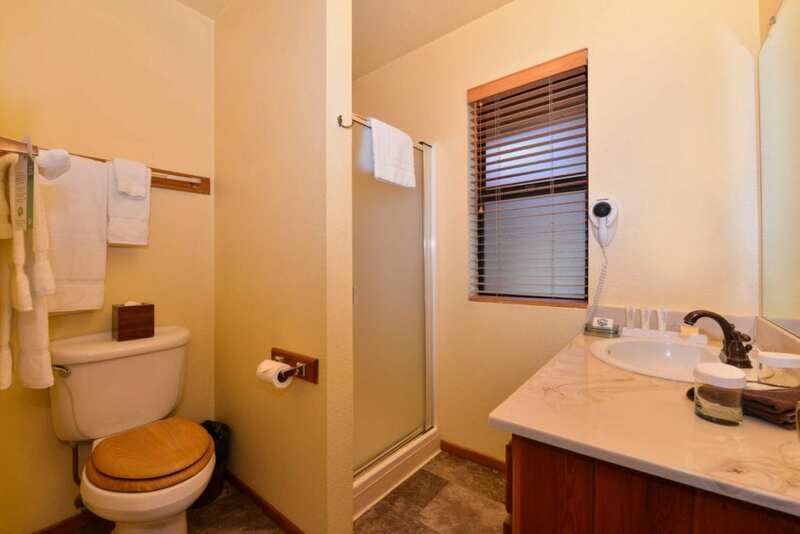 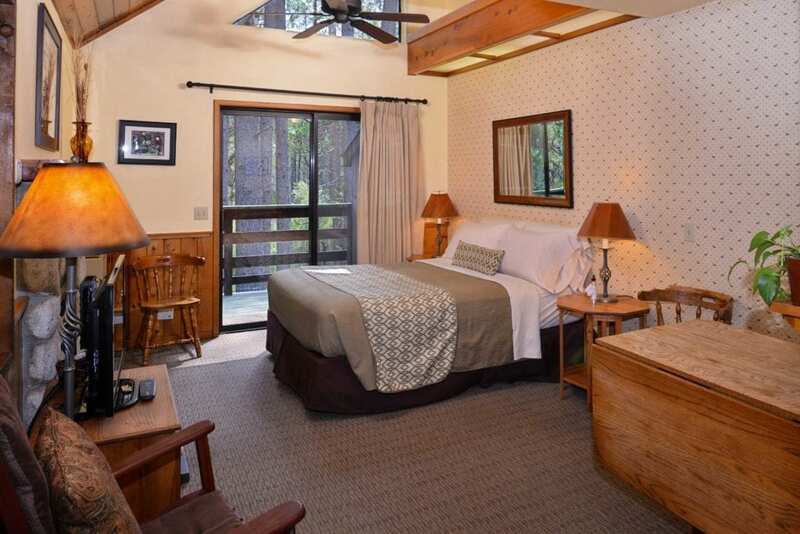 Secluded inn on over six acres along Strawberry Creek with studio and one-bedroom suites in duplex cabins. 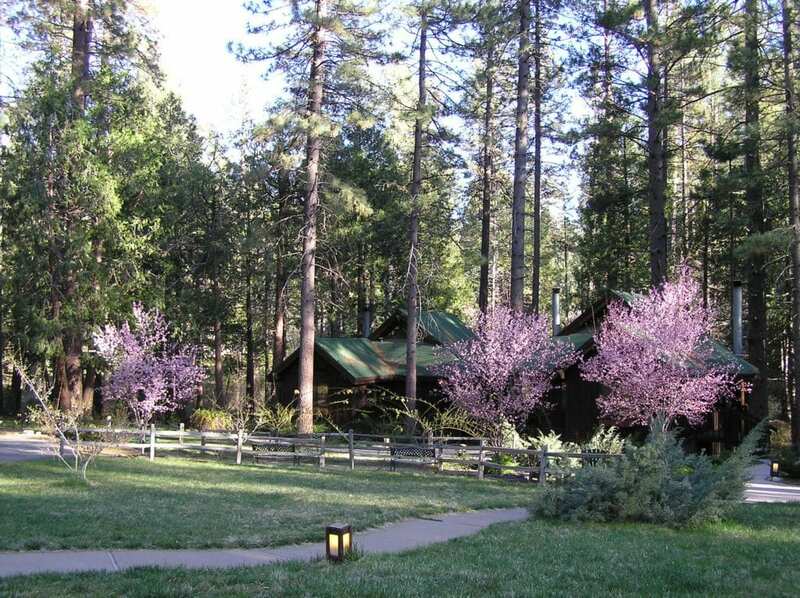 Join us and enjoy tall majestic pines, hiking trails, and country elegance year-round. 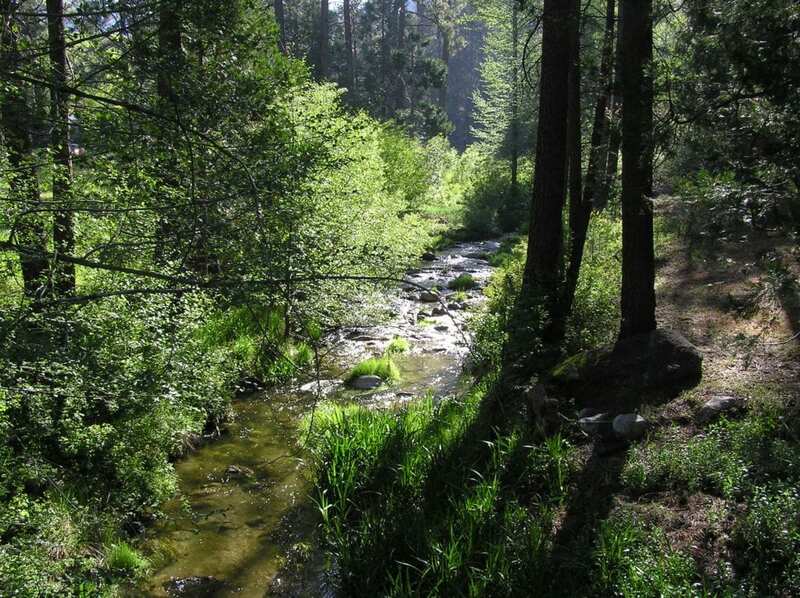 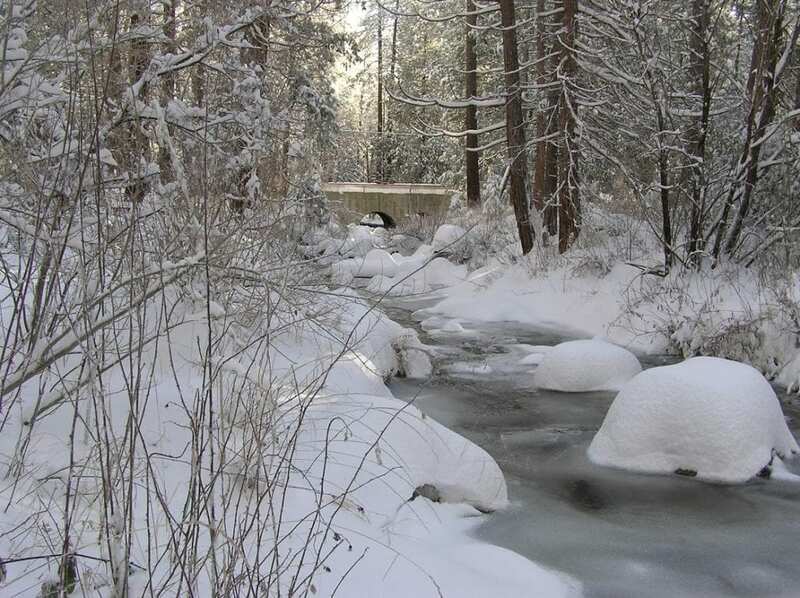 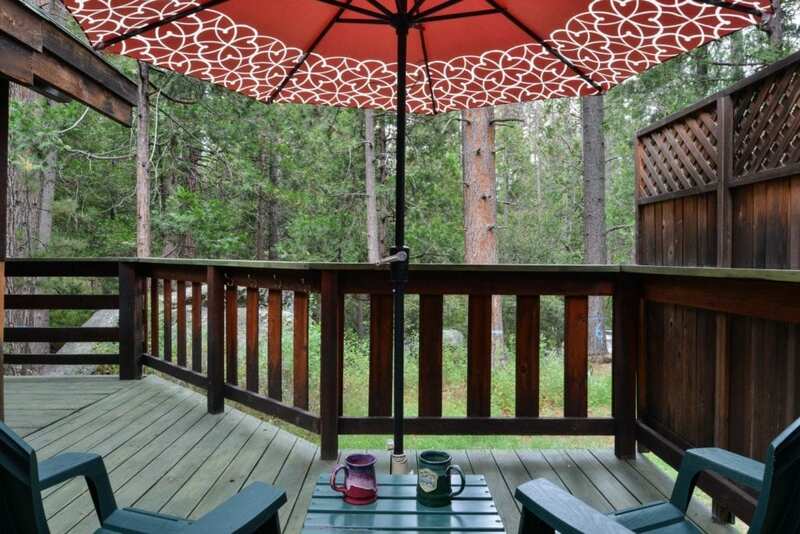 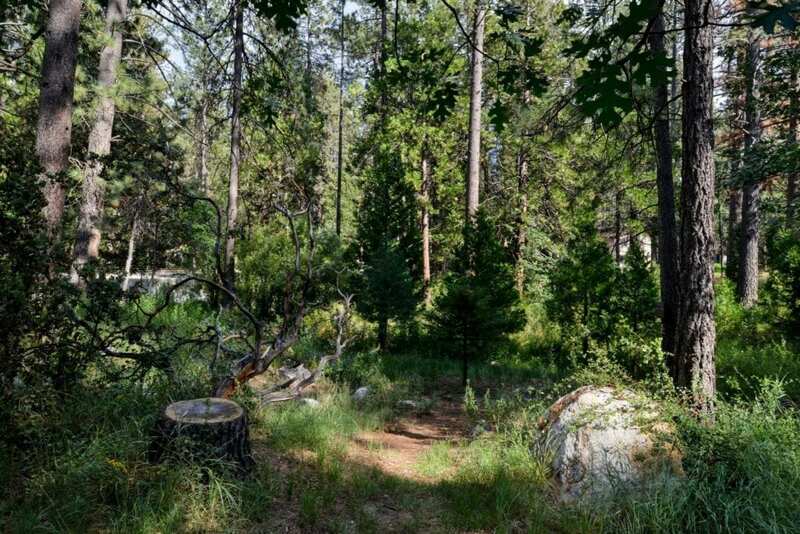 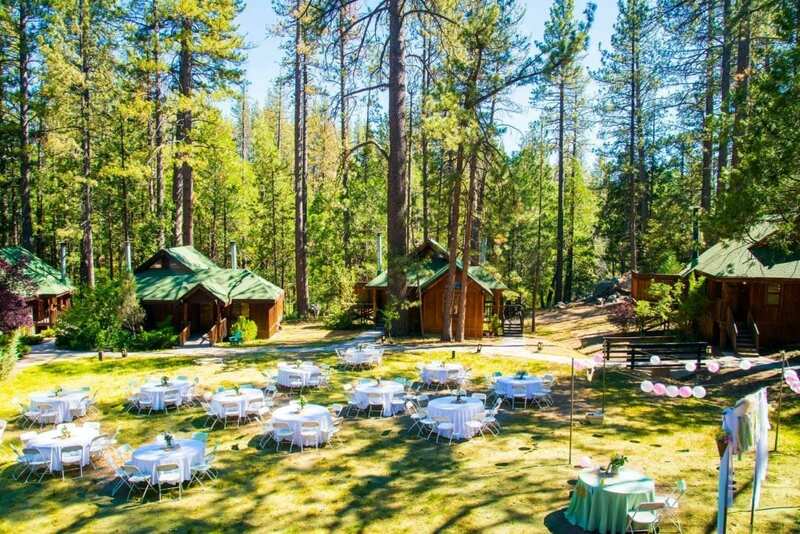 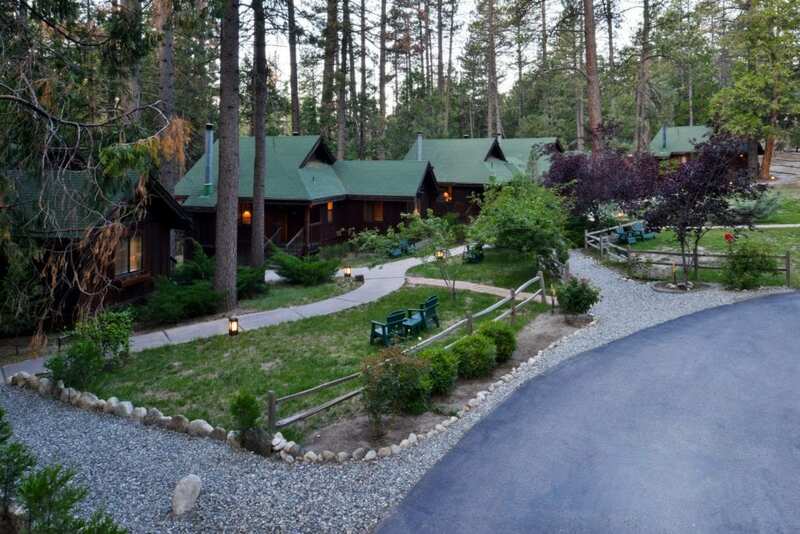 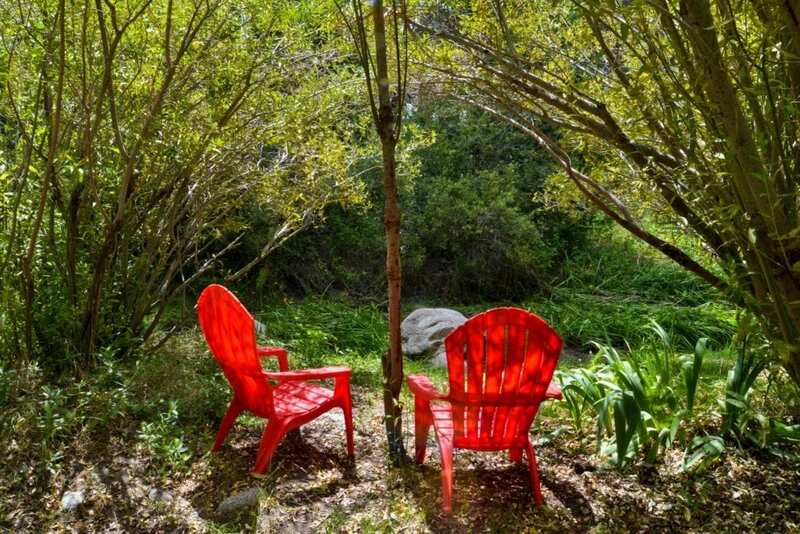 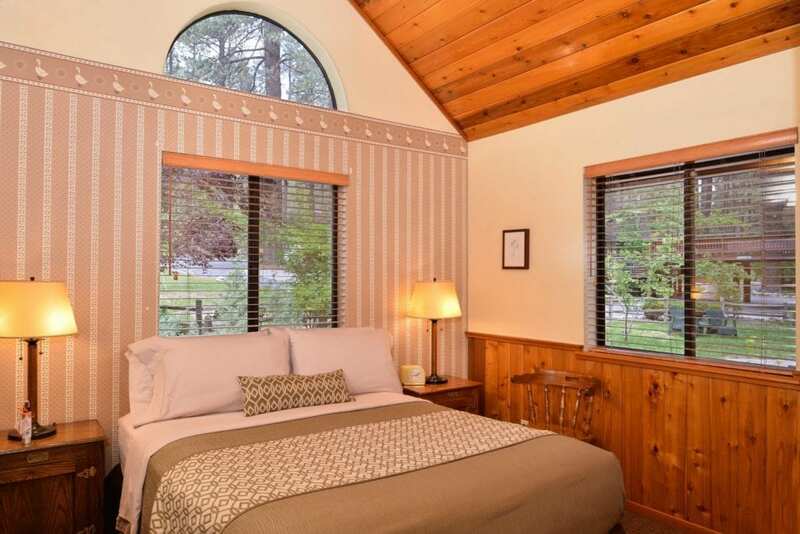 Idyllwild features art, culture, and attractions in the mountains of Southern California, moments from Palm Springs, San Diego and Los Angeles.